← Mugaha Marsh Banding Station – Urgent! 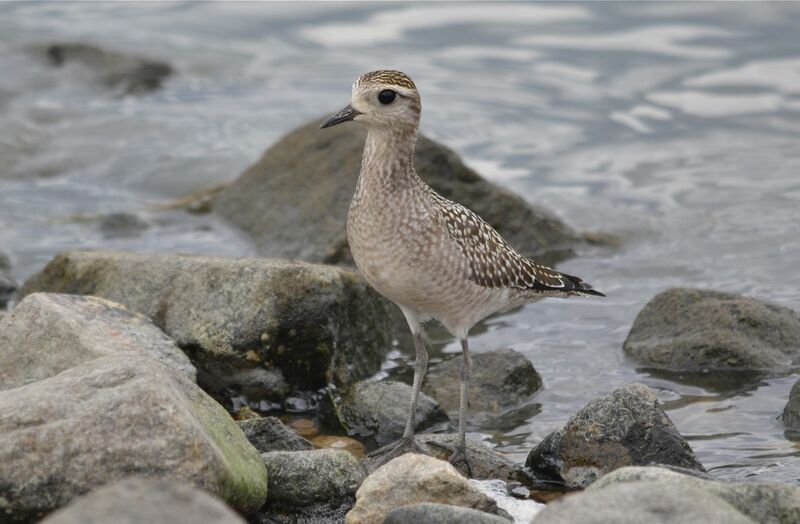 Salmon Arm Shorebirds and more! Shorebirds and quite a few more in fact! How about 103 species for the weekend for the lucky (very smart) participants who signed up for Ted Hillary’s 2-Day Field Trip out of Salmon Arm on September 1st & 2nd? With the fantastic support of Geoff Styles, Ted and the group of BCFO members not only got to see the American Golden Plover (very rare for Salmon Arm) pictured above, and the anticipated Hudsonian Godwit pictured below , but also scored close-up views of an Upland Sandpiper, a real highlight for everyone. Look out for the full report on the Salmon Arm 2-Day Trip in the next issue of BC Birding.